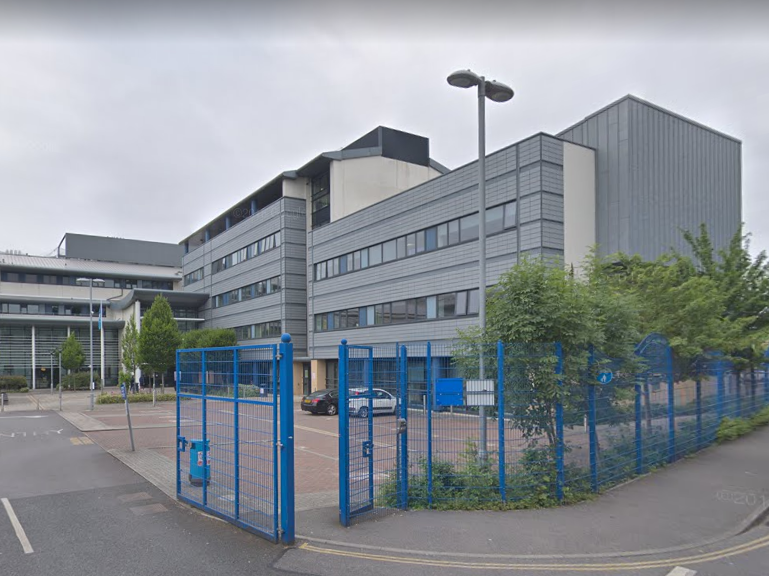 A Portsmouth college that runs NCTJ journalism courses has gone back on its decision to block access to a trade news website after outcry over the move, which was reported by the press. An article on FE Week about Highbury College’s battle to recoup £1.4m in debt from a Nigerian state over an abandoned education project prompted the college to shut off access to the title on campus computers. In a statement, the college said it had done so because it did not want staff and students to be “distracted by inaccurate and untrue stories”, although it has yet to explain which aspects of the story it considers false. But, the college has now confirmed its u-turn. 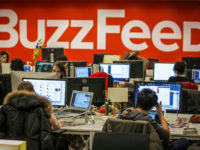 It comes after a backlash from top alumni of its journalism department, which has long offered NCTJ diploma courses. 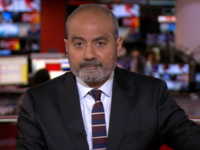 BBC News journalist Simon Hancock said: “Rather naive of my ex-journalism college Highbury College to think that blocking a news website on campus would make a story go away. FE Week and Schools Week publisher Shane Mann said: “Blocking news in this manner is a gross abuse of power by the college leaders. He said Highbury College had not replied to its request for comment on the original article. An internal email sent to staff from college principal Stella Mbubaegbu, and revealed by FE Week, warned that the college was seeking “specialist legal advice” about a “negative story running in the online specialist press”. I think that there is nothing bad in this situation. Since they have courses in journalism, they have every right to correct the resources used their students. The college said in a statement that it had taken the decision to block the website because it did not want staff or pupils to be “distracted by inaccurate and untrue stories”. There are many other news sites that can be used by students for educational purposes and essay writing help. Information for research should be collected through official social platforms, as well as through its own data collection theories. Lecturer in social psychology at the London School of Economics and Political Science.